The first of two papers DataSpark presented at the first IEEE International Conference on Data Mining (ICDM) workshop on Data-driven Intelligent Transportation. Our data scientists presented their papers at the first IEEE International Conference on Data Mining (ICDM) workshop on Data-driven Intelligent Transportation last week. 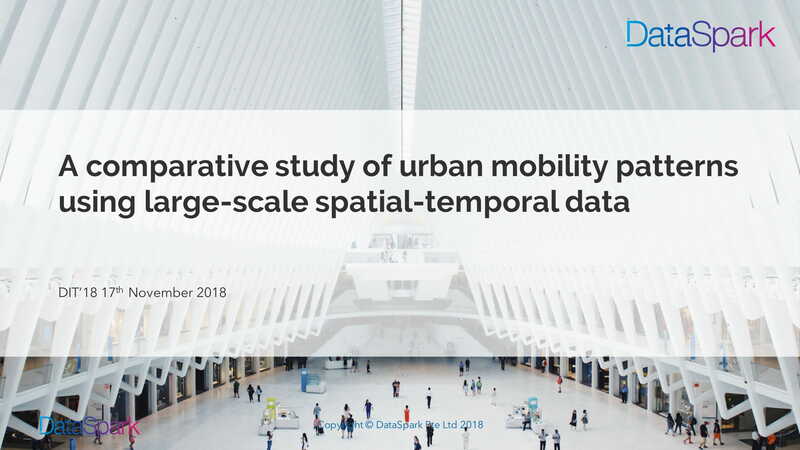 The workshop featured 10 papers that sought to explore how large-scale city data can be used in developing a more intelligent transport system. See below for a free download of this presentation. Please find your free download of the presentation slides below.  Feel free to contact us at info@datasparkanalytics.com for further enquiries. You may now access the whitepaper by clicking the button below.